A new dealership has been set up by Italian bike maker – Ducati in India. Ducati is a super-bike brand, and is known for producing high performance motorcycles. Recently there were reports that the company is actively looking for buyers and there were also rumors that Royal Enfield shall likely buy it. Ducati India has now opened a new dealership in Kochi, India. The all new Ducati showroom which measures 12,000 square feet will be run by EVM Motors situated at Maradu in Kochi. Kerala already has a large number of Ducatisti and we look forward to seeing the community grow. We’ve seen very promising results in south India over the last two years and the opening of the Kochi dealership is strategically aligned to our goals in the region. 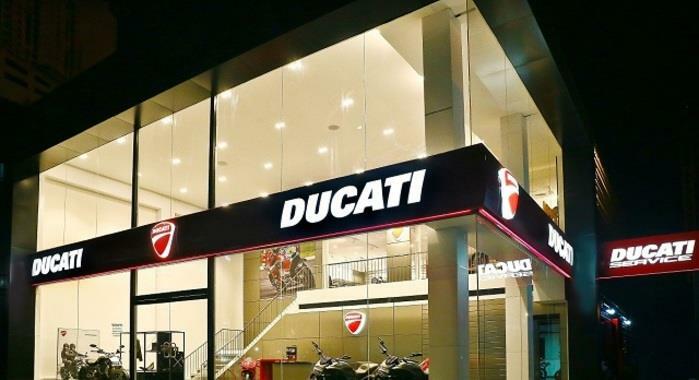 The Ducati’s Kochi dealership is going to be sixth store in India. Ducati already has presence in major cities of India like Delhi-NCR, Mumbai, Pune, Ahmedabad as well as Bengaluru. There are over 20 models on sale and the company has variety of options like cruisers, naked motorcycles, superbikes, sports tourers, adventure enduros and the Scrambler range. 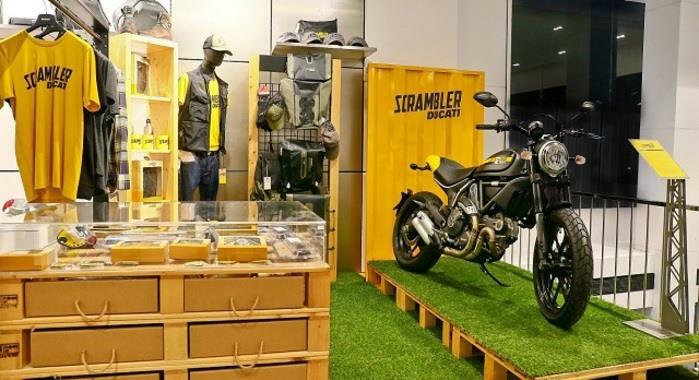 The Kochi dealership will also sell Ducati and Scrambler apparel collections as well as motorcycle accessories. Ducati is one of the most coveted premium motorcycle brands and we are extremely excited to partner with Ducati in India. I’m looking forward to starting the Desmo Owners Club in Kochi. Customers in Kochi can expect the same unprecedented levels of service and ownership experience that Ducati delivers around the world.